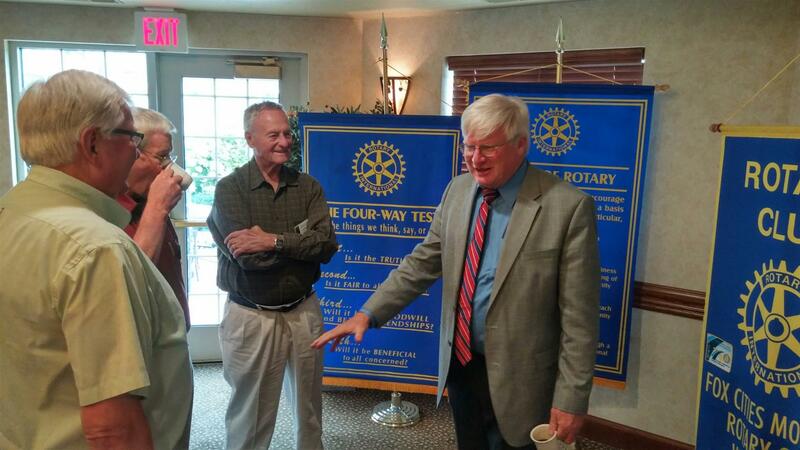 Glenn Grothman, Republican member of the U.S. House of Representatives from Wisconsin's 6th congressional district, visited this past Tuesday and provided some terrific insight with regards to the inner workings of Congress, Current Issues and Concerns. With plenty of opportunity to ask questions, Glenn described the four committees on which he serves, bills being discussed within each as well as some of his long term concerns regarding the health of our country. In specific, Glenn mentioned three primary concerns that he's hoping to influence; namely, 1) Our growing debt, 2) flaws within our welfare programs, and 3) the consequences of our immigration policy. 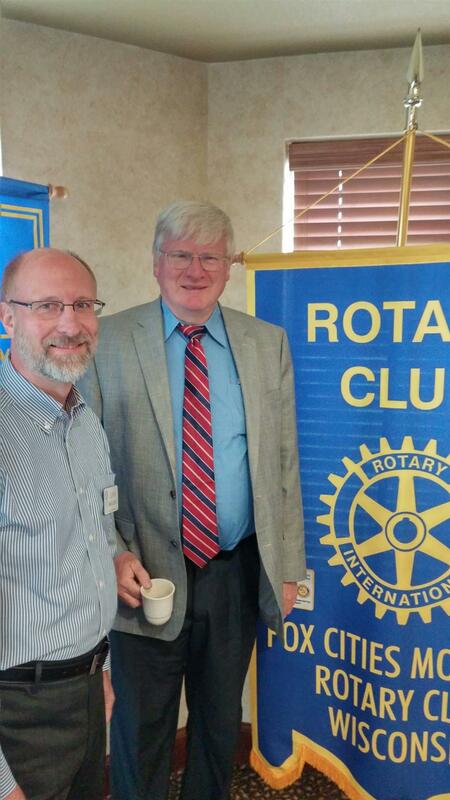 A great morning at FCMRC.